Are you ready for this super exciting VV news? Vintage style queen Miss Victory Violet has collaborated with us to design stunning new pieces! 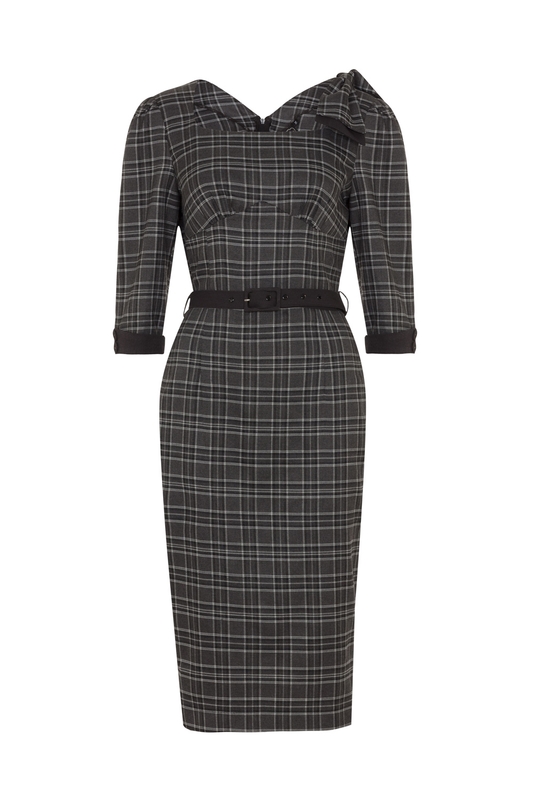 We’re proud to introduce the Veronica dress- with the chic tartan design and classic pencil shape we can confirm the Victory Violet/ Voodoo Vixen union is a fashion dream team! Love the look? Psst! For more stunning pieces designed in collaboration with Miss Victory Violet, check out the Celine top, the Ella dress and the Bridget skirt.